You may not be familiar with the names Adam Bowen and James Monsees, but unless you've been living on the moon (and without an internet connection), you've undoubtedly heard of Juul, the explosively popular e-cig brand that's reportedly worth some $15 billion. The pair were both graduate students at Stanford University when they broke into the electronic cigarette field, and now they've each made a cool $843 million and counting for their troubles. Originally, according to a recent Bloomberg profile, Bowen and Monsees' motivations weren't strictly financial. Instead, they got into this young and growing industry because they were both battling smoking addictions that they wanted to find new ways to kick. Their first foray into electronic cigarettes came in 2007 with the founding of Ploom, which they later ended up selling in 2015 to Japan Tobacco Inc. After that, they renamed their own company Pax Labs Inc., and introduced a new, small, USB-shaped e-cig called the Juul. Now, the product has risen to dominance with incredible speed, conquering 53 percent of the marketplace since the end of 2017, when it held just 16 percent. Following the company's most recent round of funding in July, Bowen and Monsees' 5.6 percent stakes ballooned to their current value, and is expected to balloon some more before all is said and done, as e-cig sales continue to grow and make up more and more of the smoking market overall. Juul's (Juul Labs now being its own company, spun off from Pax last year) stated goal continues to be to help its users quit traditional cigarettes, but critics note that the available flavors, like mango, cucumber, fruit and creme, make natural selling points for children and other nonsmokers, a worrying prospect given Juul's status as one of the most nicotine-packed products on the market. The company faces pressure from the FDA for its underage appeal, but the product continues to expand worldwide, having just been introduced in Russia. 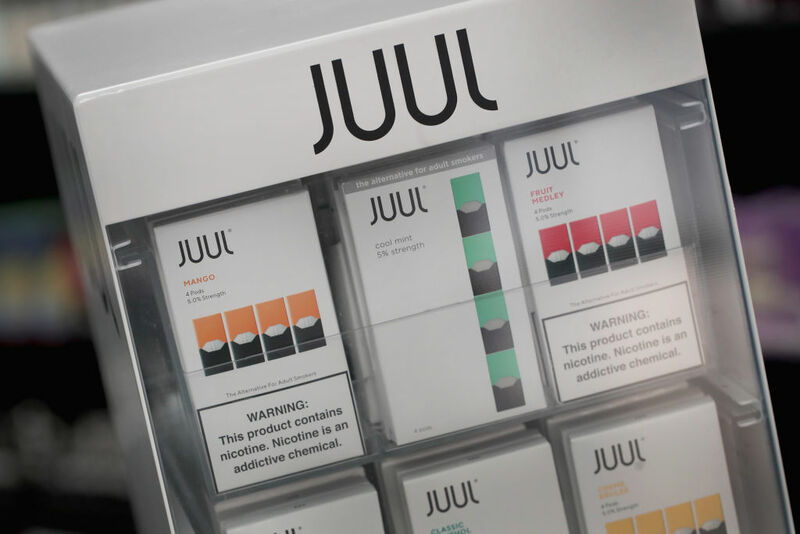 In addition, a ban on Juul and other e-cig pods with high nicotine levels in Israel is reportedly being appealed.